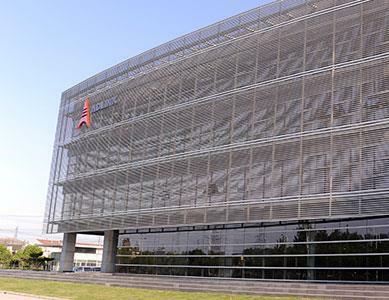 ADLINK owns and operates our manufacturing facilities in our Taipei headquarter and Shanghai location. Complete capabilities include material management, kitting, SMT lines, system integration and test. 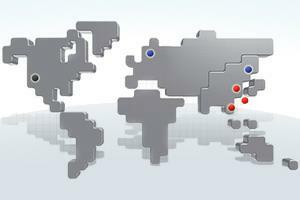 In short, ADLINK controls the whole manufacturing process, from layout and design to prototyping and volume production. Moreover, ADLINK have qualified other manufacturing facilities with similar quality systems to ensure continuous, unlimited capacity. 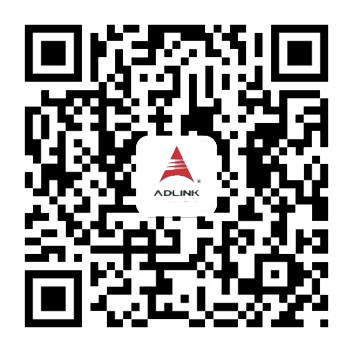 ADLINK is specialized to provide highly flexible manufacturing of high mix services, from low-to-medium volume products. We also provide customized design and manufacturing services including carrier boards for computer-on-modules, modified standards or fully customized products. 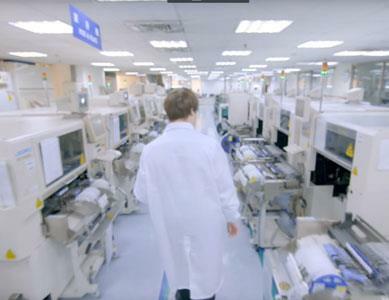 At ADLINK, we understand the importance of product life cycles in the embedded markets. 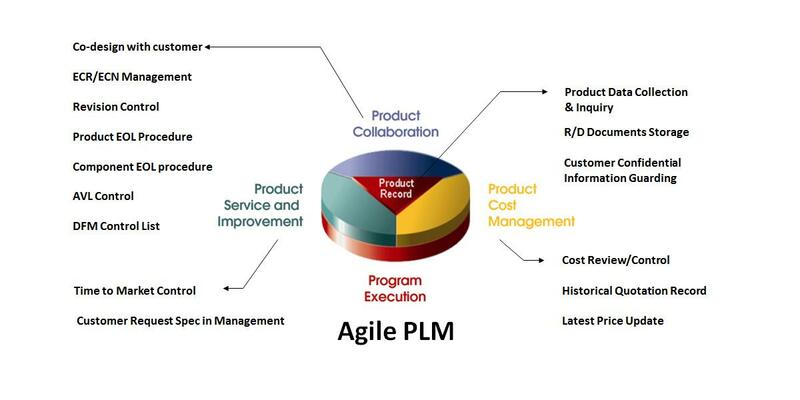 With this, ADLINK Technology have adopted Product Lifecycle Management (PLM) tool from the leading software solutions provider. With secure, single platform PLM software, ADLINK deliver excellent collaboration on product-related activities, lifecycle management, and provide accurate data across the global network. With a full-functional lifecycle management system, ADLINK has generated many significant successes for its customers in the marketplace. See Chart Below. At ADLINK, we are continuously striving for process improvements. Our goal is to offer our partners the best quality products at the best price to performance ratio, along with the superior service synonymous with the ADLINK name, we aim at being a long-term strategic business solution with our partners.